How about C O M M U N I C A T I O N ? 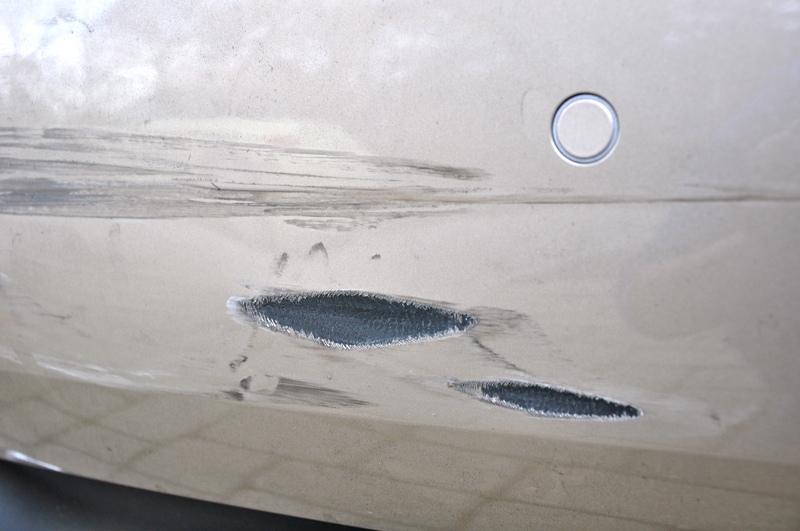 "Surface" damage according to the auto body repair facility affiliated with Meadowlands Audi. It’s been an incredibly frustrating experience dealing with Audi’s service advisor and the polite, but ultimately unhelpful people at GEICO. I contacted then visited a GEICO on-the-spot repair estimator named Mike who gave me what he (and I) felt was just the opening salvo in the repair of my 16-day-old car. I called Audi and scheduled an estimate visit, showed up for it and met Jose, who told me they do estimates and repairs as an all in one. I rescheduled/dropped off the car for an all-in-one visit on Monday, December 6 for what Jose, my service advisor, said would be a 2-3 day job. The body shop in which my car seems "trapped" is affiliated with this company. No word from Audi by late Monday afternoon so I called/left a message/got a return call from Jose: No GEICO adjustor showed up. No word from Jose by Tuesday afternoon so I called/left a message/got a return call from Jose: No adjustor showed up again on Tuesday. Thinking that perhaps Audi needed to call GEICO to get the repair process rolling I called/spoke with Mike, my on-the-spot adjustor from GEICO, to find out what he thought the process should be and, I admit, to complain; he said no one from Audi contacted GEICO or him directly despite Audi having been given appropriate contact numbers by me. I asked Mike to call Jose. He did. 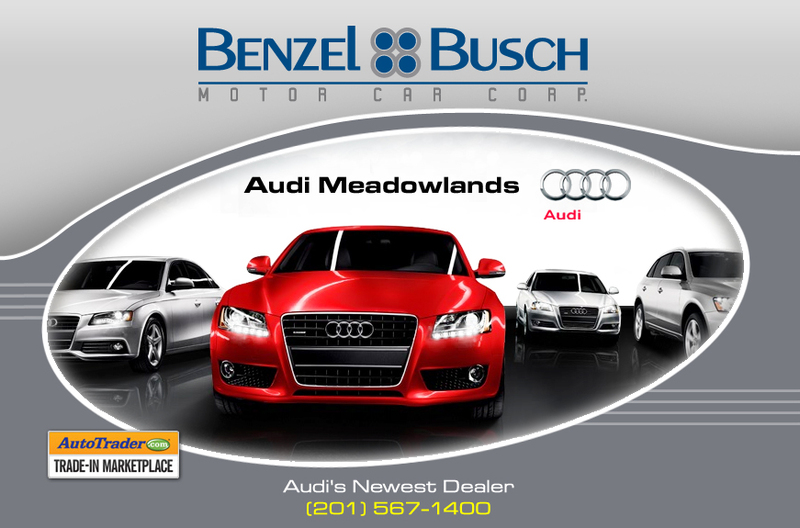 On Wednesday, Rob, Meadowland’s Audi-affiliated body shop manager called me; we talked; he explained the bumper can be repaired to look like new. Gee. I wish Jose could have explained the process so I could have stopped obsessing about getting a new bumper instead of just getting it fixed. Still no adjustor, though. Ah yes. Rob said that his body shop is a new “premiere” one for GEICO so Audi doesn’t have to call an adjustor; the adjustor just “shows up.” If that is true, then explain to me why the guy hasn’t “showed up” yet this week! I called Rebecca at GEICO’s 800 national number; she gave me the name/number of the adjustor assigned to my case (he’s a “replacement” for the regular adjustor, who must have been on vacation or something) but Rebecca said he would be there that day, Wednesday, or Thursday at the latest. Oh where, oh where can my GEICO adjustor be? So folks, that’s where I am: Nowhere. P.S. I’m sick and tired of the whole situation and am seriously considering never writing about it again because my blood boils every time I do.